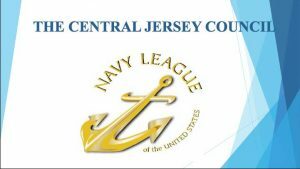 On Monday, April 30, 2018, Navy League National President Alan Kaplan approved the merger of the Jersey Shore Council into the Central Jersey Council. After much hard work, many meetings, emails and phone calls, that formal process has concluded and the real work begins. It is with respect, that we pause for a moment and reflect on the many years of dedicated service that the members of the Jersey Shore Council provided to the Navy League. The Jersey Shore Council’s membership produced one National President, a National Parliamentarian for many years, several NJ Area Presidents and many respected members who shaped Navy League policy throughout our state and beyond. Gentlemen like Pierce Capell, Frank Smith and of course Jim Waller. 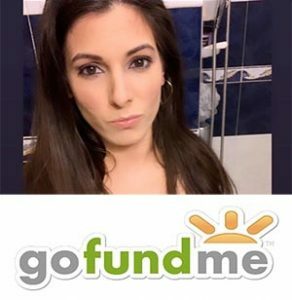 That core group, together with many others, spent years supporting Naval Weapons Station Earle, Coast Guard Station Sandy Hook and the NJ State Police. The Jersey Shore Council has had a long history of sponsoring a ‘Lobster-bake’ and a ‘Steak-bake’ as their principle fundraisers. It is the Central Jersey Council’s intention to renew those events and utilize the proceeds to rebuild the pavilion and picnic area at Station Sandy Hook. That area was completely destroyed by Superstorm Sandy in 2012. Through the use of the proceeds from those fundraisers in support of this rebuilding process, the Legacy of the Jersey Shore Council will continue to live on for many years. We in the Central Jersey Council are humbled by the Jersey Shore Council’s history and record of accomplishment. Their dedication to the Navy League has joined us as one and we are honored to accept that baton of leadership. We pledge to continue and expand support to those units and together, our merged councils will be stronger and work harder to support the mission of the Navy League of the United States.